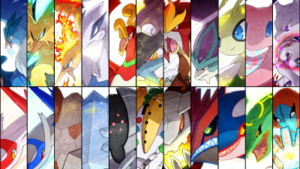 Cartoon Comic Pokemon Articuno Zapdox Moltres Lugia Ho oh Raikou Entei Suicune Celebi Mew Mewtwo Lat. Legendary Poke'mon. 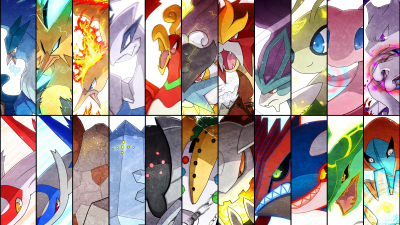 Wallpaper and background images in the Lagenda Pokémon club tagged: photo.